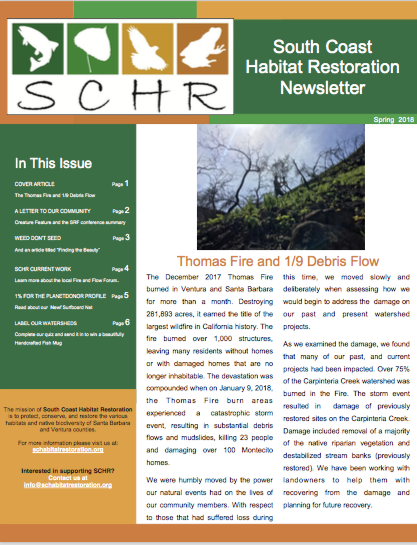 SCHR produces a newsletter four times a year to update our subscribers, project funders, and partners on our current and upcoming projects. 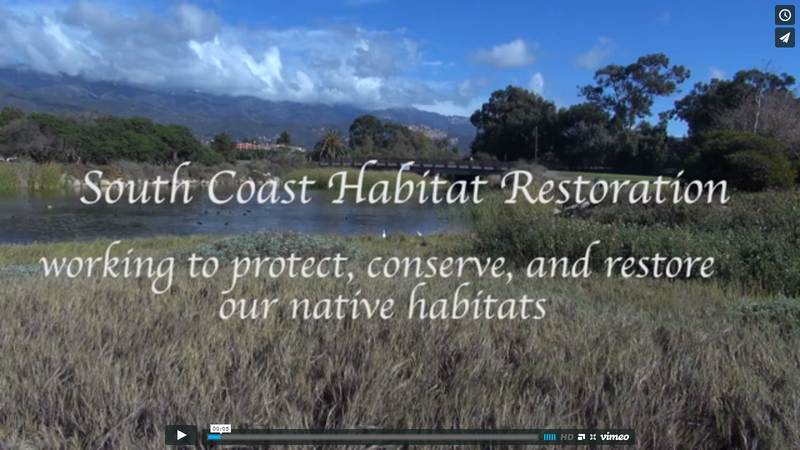 SCHR created a photo book that shows the types of restoration projects we do and summarizes our efforts in a few of our local watersheds. 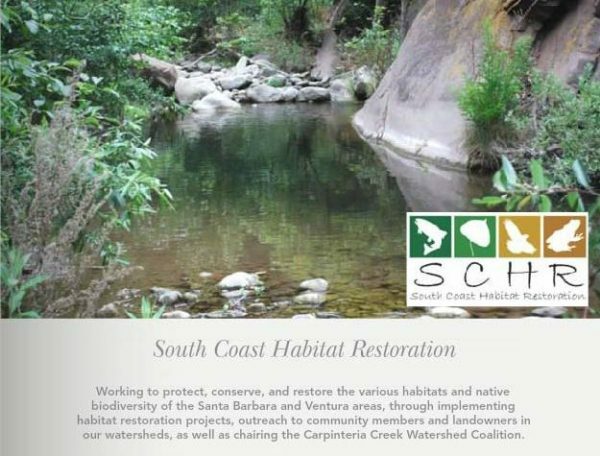 SCHR regularly gives presentations about steelhead trout and local restoration efforts in addition to coordinating the Carpinteria Creek Watershed Coalition’s community evening presentation series.